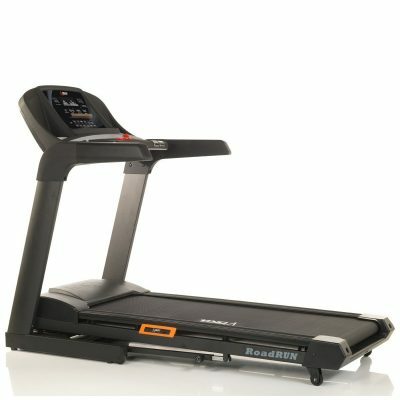 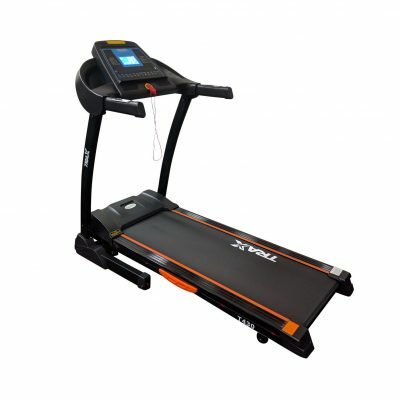 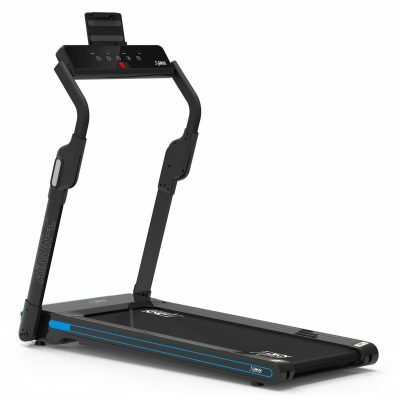 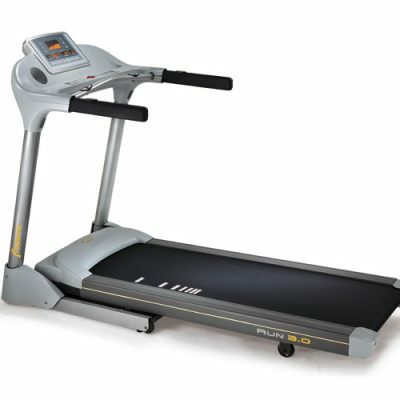 Treadmills are an easy and convenient way to exercise the most important muscle in your body – your heart. 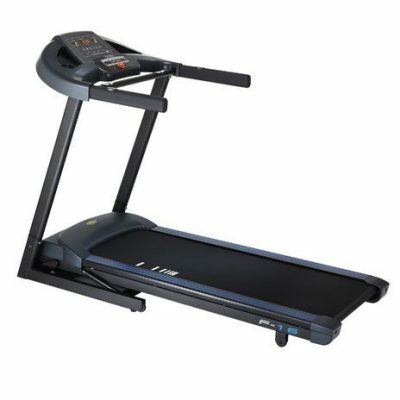 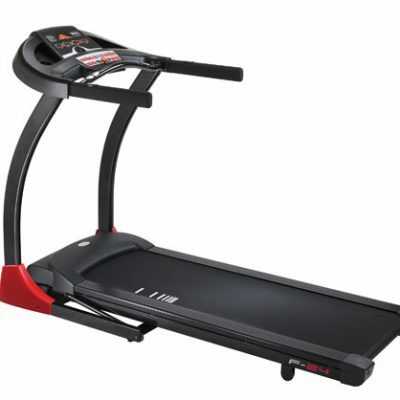 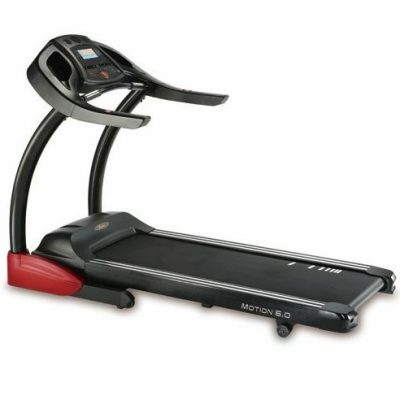 Redfit Brisbane stock a range of treadmill machines suitable for all people and applications. 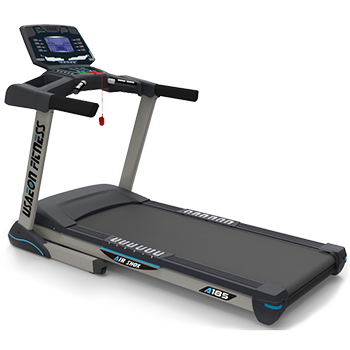 Whether you are looking to walk in the comfort of your own home, are an elite athlete or gym owner, we will have something to fit your needs. 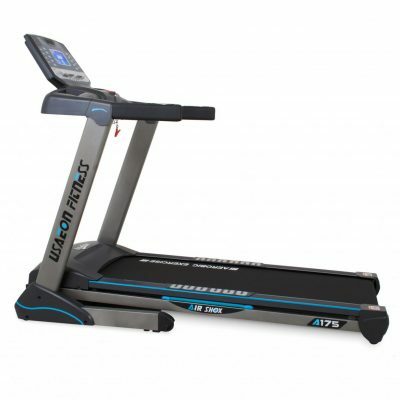 Our staff are qualified fitness professionals who are happy to discuss your goals in store.